10 Weed Luxury items that you ought to try! Marijuana, more familiarly known as weed, has skyrocketed in popularity in recent years. The wave of legalization of this wonderful produce across the globe has spurred a brand new weed culture. Teens and adults alike have been spotted preferring the god’s herb over good ol liquor on many occasions. 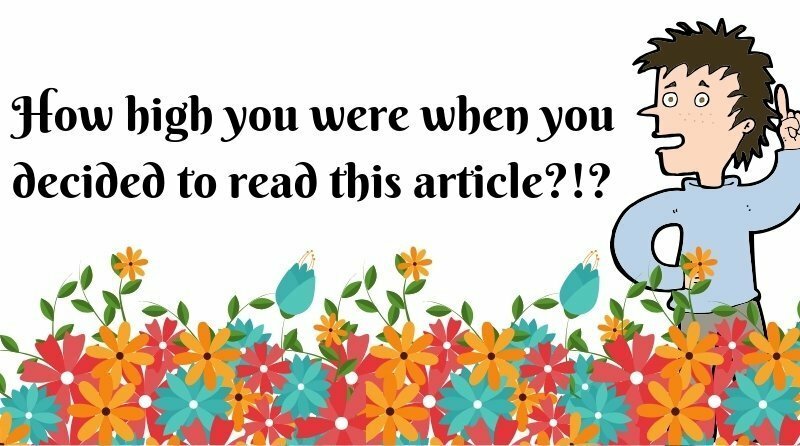 Many big brands have also emerged as a result of this trend. These brands make everything from paper to sweater for you to showcase your love for weed. This is why I have compiled a list of luxurious items to go along with your new hobby. Come, let’s dive in the wonderful world of weed luxury! The items below are listed in no particular order. Every item on this list has been made for the sake of weed luxury. Vaping has also been a fast-growing trend along with weed. Therefore, it makes sense for there to be a luxurious vape for you to smoke err… I mean vape weed. Beboe has earned a reputation for being the “Hermes of Marijuana”. 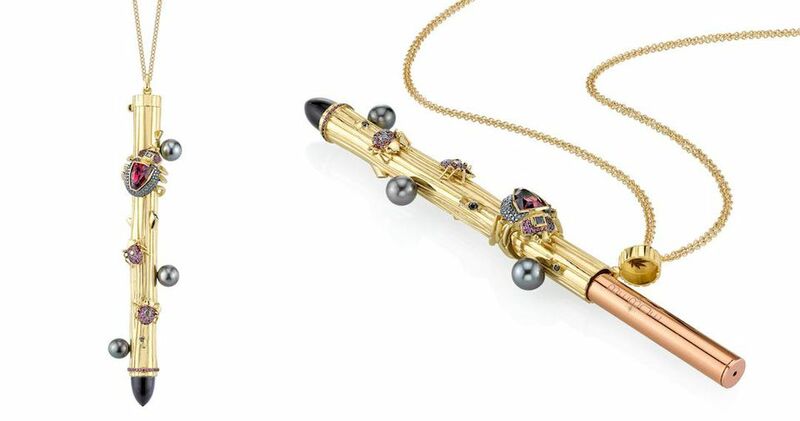 They have created a rose gold vaporizer pen for the sake of weed luxury. But, they weren’t satisfied with just that. No, they took their nickname seriously and collaborated with a jewelry designer. Daniela Villegas was the one chosen for this task. He and Beboe made a bespoke, bejeweled case for the aforementioned vape pen. The case is made from solid 18 karat gold. They say this weed luxury item draws inspiration from nature. They also say that you will need $40,000 to get one of these. That too by special order only. The vaping pen is of course not included. Mixing RedBull and weed makes me a Majestic Unicorn. What if I don’t like vaping? Don’t worry my friend. We have things for you as well. Seeing Beboe being hailed as the “Hermes of Marijuana”, the actual Hermes wasn’t pleased. In order to cement their place in the world of weed luxury, they too launched a premium product. Their weed luxury item is an ashtray. Not just any ashtray though. It’s one made out of porcelain. 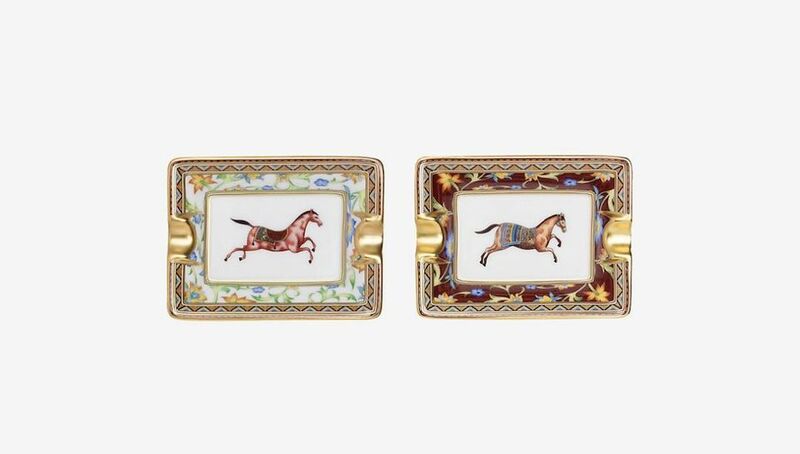 The Hermes classic Cheval D’Orient print featuring Persian horses decorates the trays. The print draws inspirations from the caravans that used to traverse the silk road. The trays have a velvet goatskin base to keep it planted in it’s place no matter the surface. The trays are also decent sized at three inches. At $475, this weed luxury ashtray is a must have if you prefer to be unique and different from the crowd. It does not stop there though, my non-vaping friend. Adrian Sedlin’s Canndescent is here to bring you the most luxurious buds you have ever set on fire. Mr. Adrian forsook his retirement for the sake of weed luxury. He had a dream of making the best buds in the business. His proprietary strains are made from high quality flowers. They have five flavors for you to choose from. Calm, Connect, Cruise, Create and Charge. 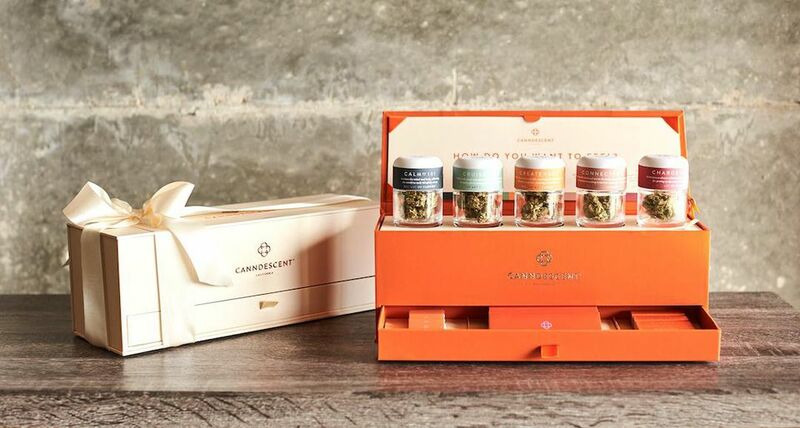 To drive the fact that weed luxury is serious business home, they also offer a limited edition numbered box set. The set includes branded hemp wicks, rolling papers and matches. According to them, the box is so beautiful that after smoking their buds, you will find yourself uncontrollably staring at them. $299 will get you the limited edition box with their premier strains. Quite a bargain considering that this thing is made for the sake of weed luxury. Though, it is sad that you can only get these in Californian dispensaries. Weed crushed in the right way is worth its weight in gold. Now that you have the best buds in the market, you will need to grind them before you smoke. Don’t worry, Phoenician’s weed luxury item is here to the rescue. This “medical grade” grinder features 24 karat gold plating on their four piece design from 2014. Phoenician wanted to create the most expensive grinder in the world and they were successful. These Elite series grinders will only be made to order and you will need to inform them a week ahead. 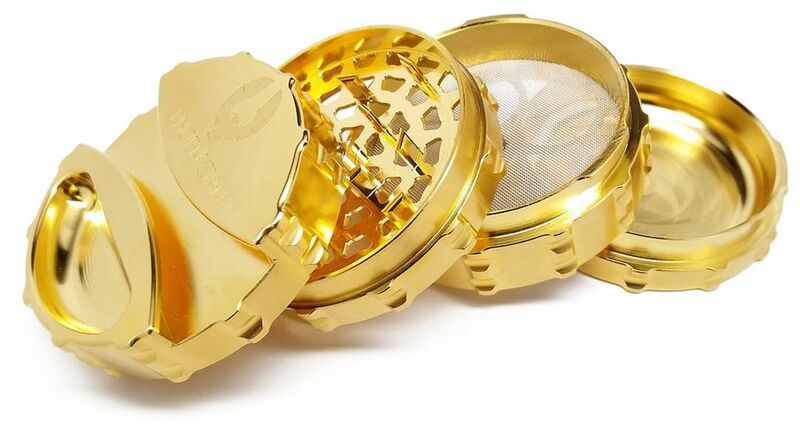 This weed luxury grinder also comes with a built in ashtray and a compartment for rolling papers. If you want one of these, you need to give Phoenician $1,500. Happy grinding! For times when all your gold rings aren’t enough to convey that you are rich. After using your shiny gold plated grinders to grind arguably the world’s best bud, your old and boring rolling paper may seem unappealing to you. I get it. You don’t want to be perceived as poor. That’s the whole reason why these weed luxury rolling papers exist. 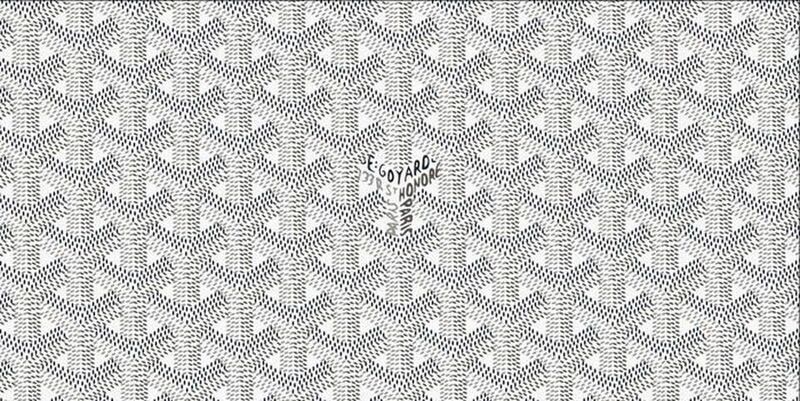 These papers have been designed by LUXE and feature the logos of notable brands like Goyard, Fendi, and Louis Vitton. Every paper is handmade and hails from Canada. A patented, high-def printing process ensures that the iconic logos are visible to nearby onlookers. They are made from an organic pulp base and are therefore ultra slow burning. The cost of this weed luxury item is $6.99. This will get you two packs of European King-sized rolling papers. Quite a nice deal ain’t it. Because smoking is serious business. This weed luxury product is for both smokers and vapers. Jessica Cadmis is a famed wardrobe stylist from New York city. She created Rogue Paq because she was unable to bear the plight of their clients who were forced to carry their stash in old pencil cases. She wanted her clients to appear stylish even while smoking. To that end, she launched a vaporizer case. 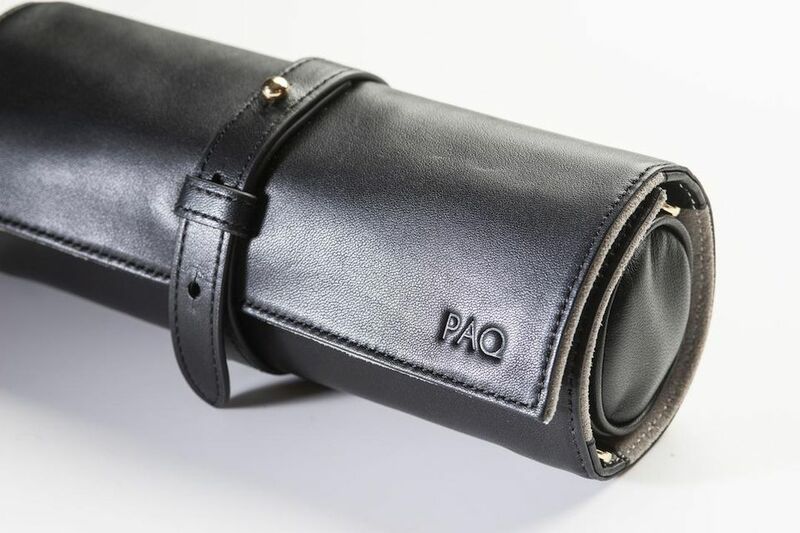 The case is made from Italian or Vegan leather. Each case is monogrammed by hand and has a suede interior. The bag comes with water resistant interior pockets, scent suppression tech and lots of space. At $339.99, this weed luxury item will ensure that you aren’t ever looked down on due to your choice of storage. What’s the time you ask? It’s always 4:20 duh. By this point you may be wondering that weed luxury is maybe all about the smoking accessories. Boy are you wrong! The weed luxury train ain’t stopping this early. 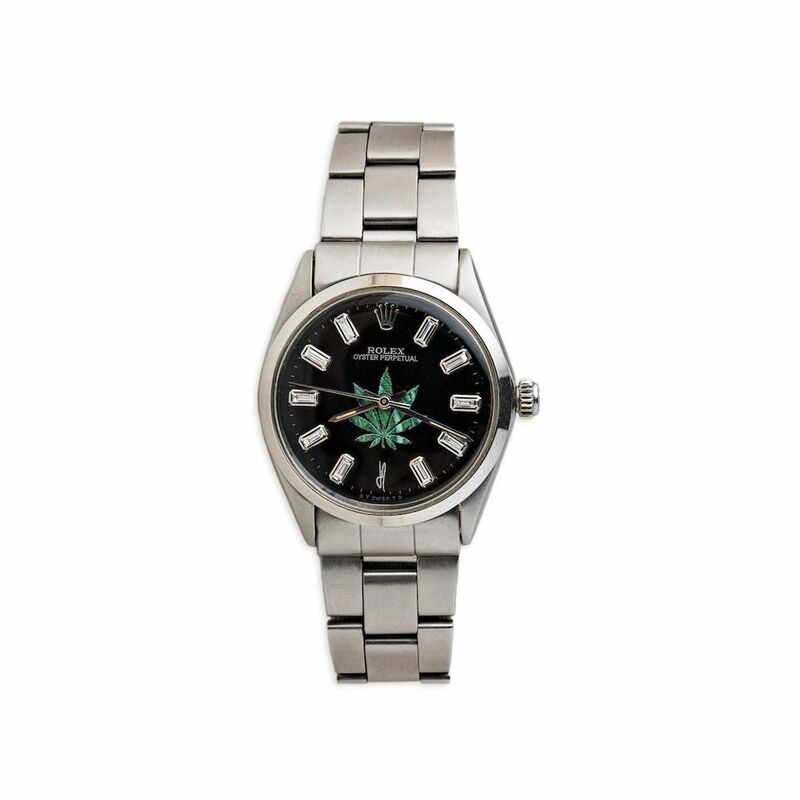 That’s because there exists this magnificent Rolex whose sole purpose is to let you express your weed love in style. 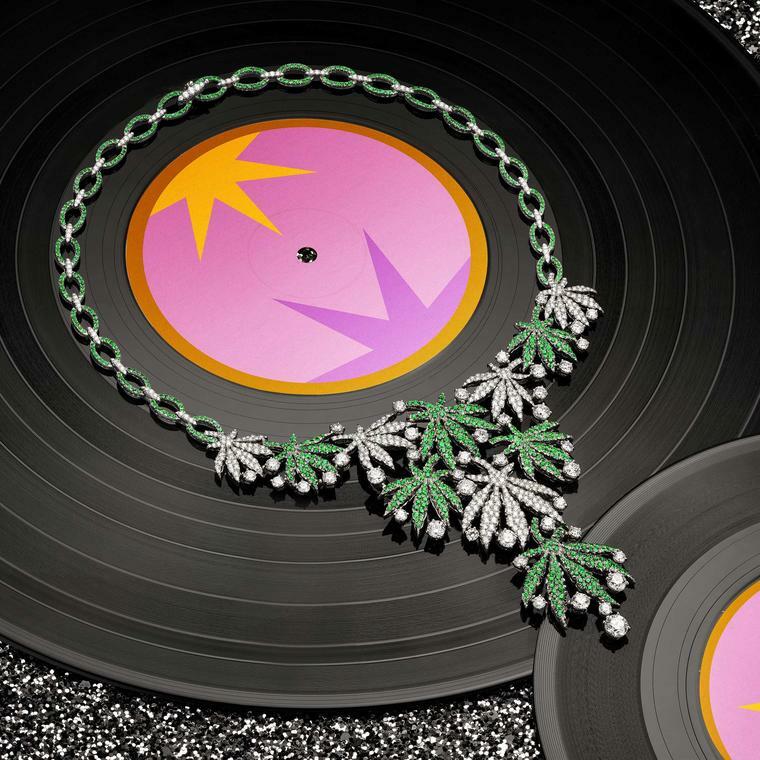 Jacquie Aiche is a Beverly Hills based jewelry designer who makes these weed luxury Rolexes. Her Sweet Leaf stamp looks stunning on a vintage stainless steel, 10 diamond baguette Rolex. At $9,000 a pop, this Rolex will ensure that your hobby is broadcast-ed loud and clear. Now that is real fashion. 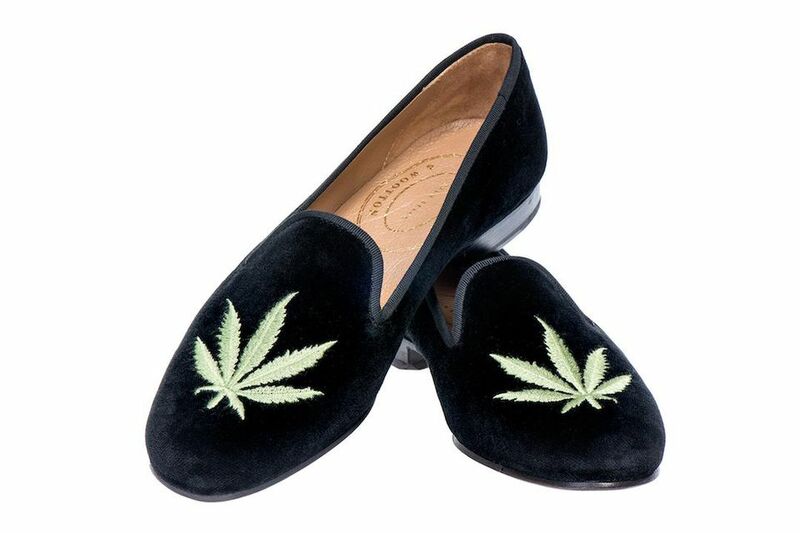 The weed luxury trend has even engulfed slippers. This footwear by Stubbs and Wooten comes with an embroidered pot leaf and costs $500. A great price for a great conversation starter! For the weed lover in your life. This weed luxury was created by Carole Shashona. She wanted to spread awareness about the positive benefits of weed and combat the stereotypes that have endured for so long. These earrings are made out of silver and have two carat black diamonds studded in them. A Black Tahitian/South Sea pearl is also there to add to the overall beauty. 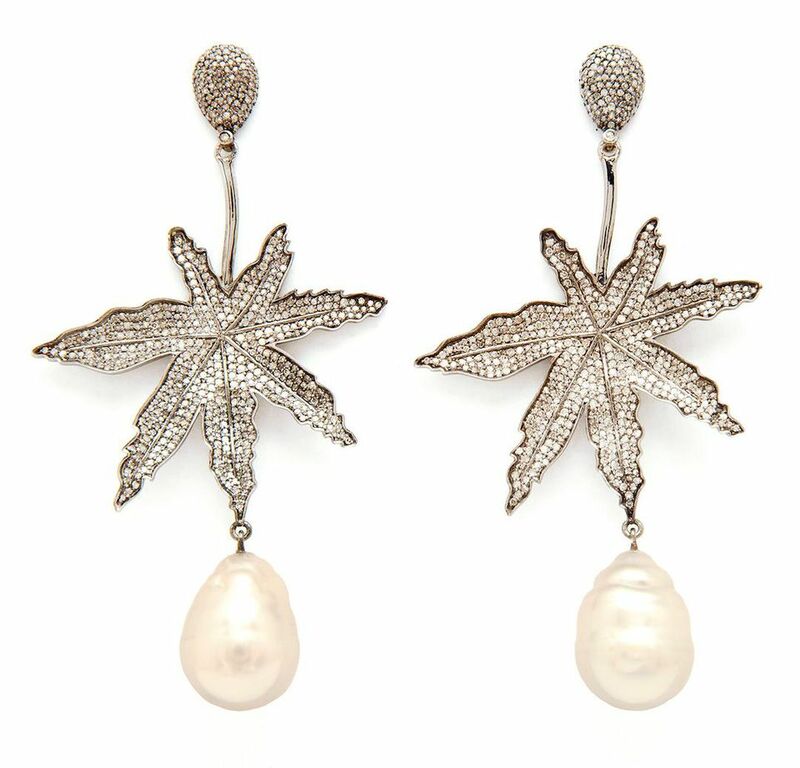 At a mere $7,000, these beautiful weed luxury earrings will help you spread awareness while you look rich and gorgeous. I feel like listening to some old hip hop. Bulgari saw the earrings from before and realised that there was a need for a nice necklace to go along with them. Therefore, they created the ‘Happy leaves’ necklace. This weed luxury item draws inspiration from the wild 80s. It is shaped like marijuana leaves and has 14.63 carats of diamonds and 5.6 carats of emeralds studded in it. That amount of ice is perfect for you to show-off the rebellious side of your hobby and let everyone know that you are a Stoner. A rich and successful stoner. The pricing for this weed luxury item isn’t known but don’t expect it to be cheap.